Spread the cost from only £404.94 a month with Interest Free Credit. 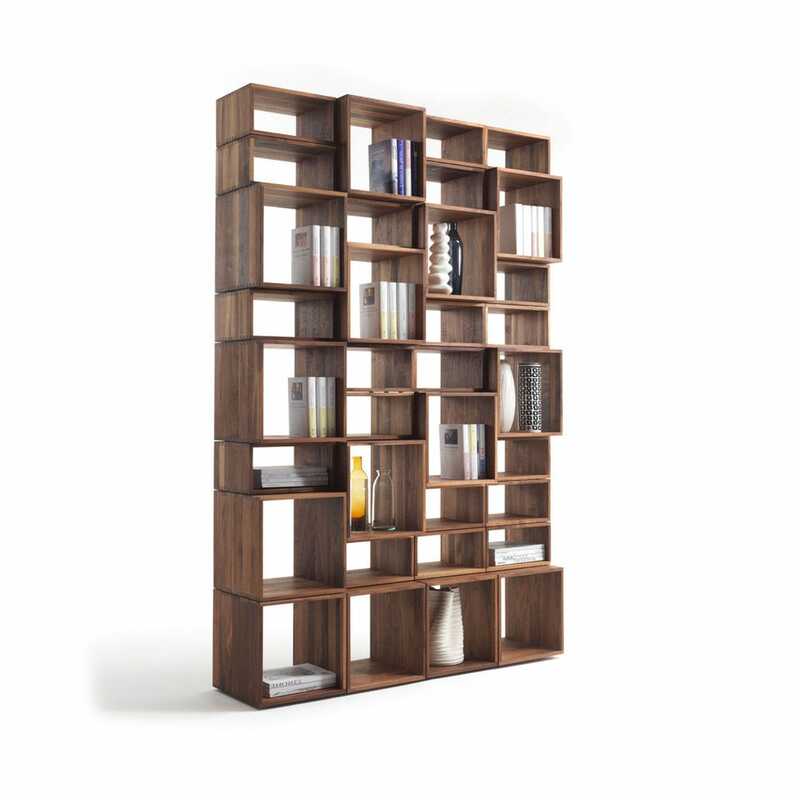 Made of solid walnut, this bookshelf gives you the Freedom to create your own unique design. Consisting of 34 independent modules, the variety of different shapes and sizes can be stacked and alternated to produce ever-changing compositions from the classic tall bookcase to a wide room divider.